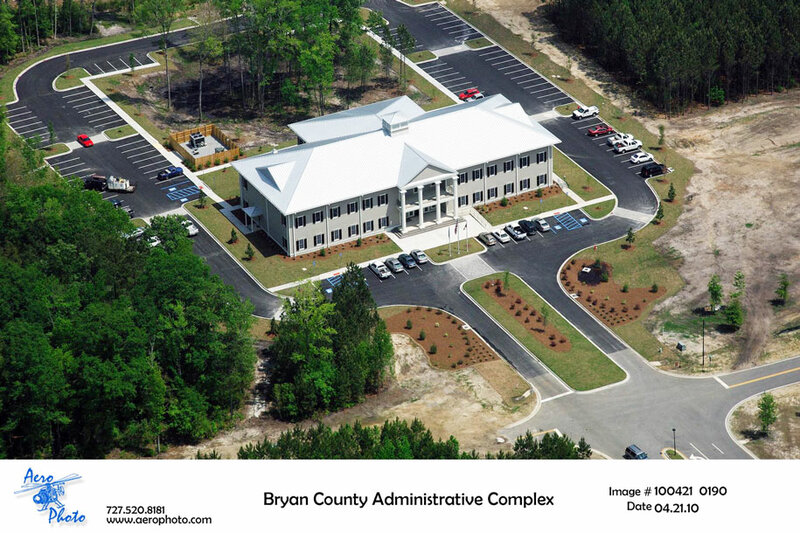 Hussey Gay Bell designed this $3.7M, 30,000 SF building to house multiple county and state agencies. Some of the spaces include a county commissioner’s meeting room, Planning and Zoning offices, Department of Family and Children Services offices, Magistrate Court, Probate Court, County Engineering, Tax Commissioner and several others. It was designed to complement the local “Ford Style” architectural vernacular that is popular in the community. 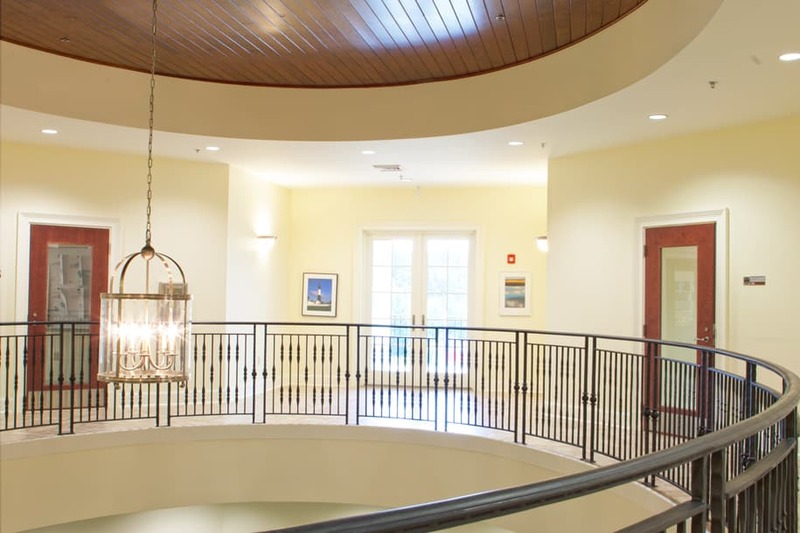 The county required an upscale look for the interior of the building that was very durable. High quality finishes were selected with durability and sustainability in mind. 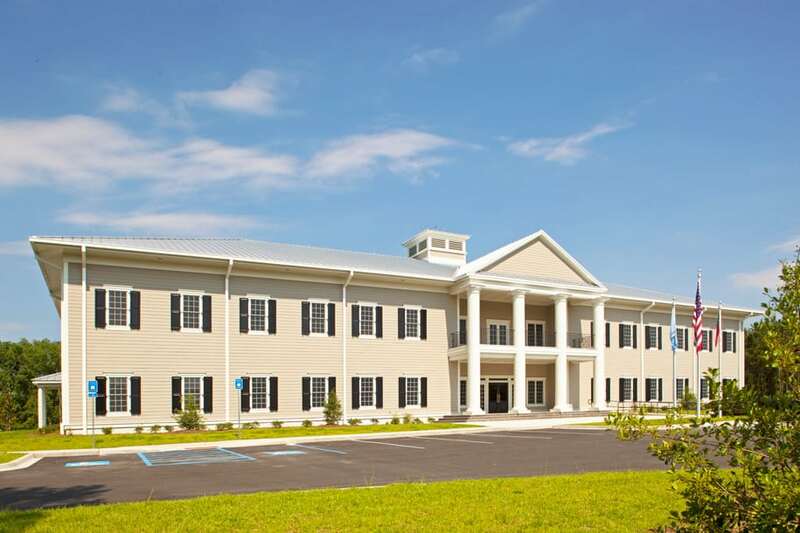 Though the county chose not to pursue LEED certification, a great deal of time and effort was put into creating an environmentally friendly building with finishes to complement. 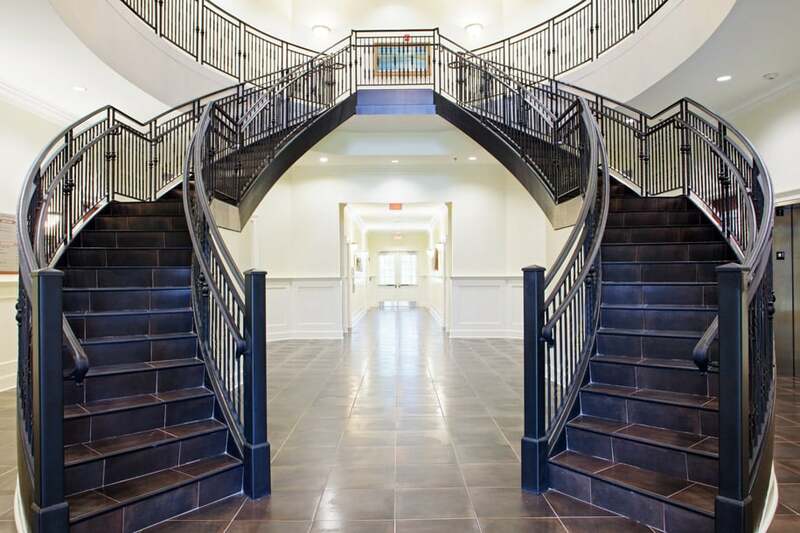 Completed in 2010, this public works building greets visitors with a large two-story foyer with the staircase providing a common area for county events and communication, while providing the county and state agencies provisions for further growth and commitment to the community.